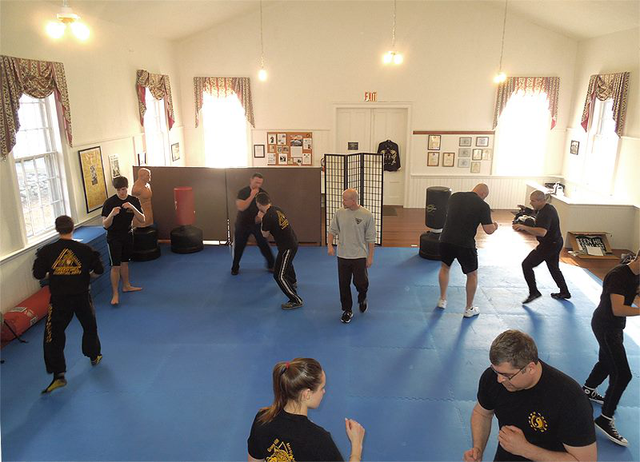 Our instructors include self defense techniques from their extensive training in hapkido, karate, jiu jitsu, Jeet Kune Do, and kendo. and JKD for one month free! NO pressure! NO sales pitch! 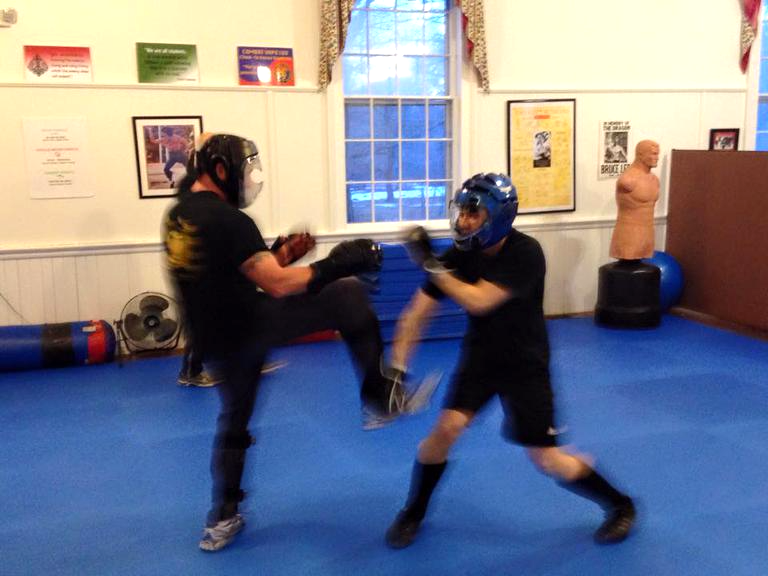 Green Hill Martial Arts admits students of any race, color, national origin, and ethnic origin to all the rights, privileges, programs, and activities generally accorded or made available to students at the school. It does not discriminate on the basis of race, color, national origin, and ethnic origin in administration of its educational policies, admission policies, scholarship and loan policies, and athletic and other school-administered programs. Checks can be mailed to: GHMA, PO Box 934, Killingworth, CT 06419. 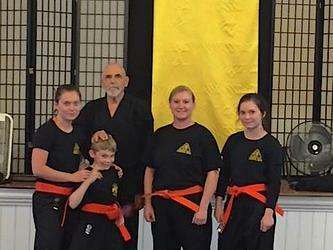 For Combat Hapkido Students: Our hapkido program is licensed through the International Combat Hapkido Federation. To advance in rank you must be a member. We will collect and send the fees to the ICHF.